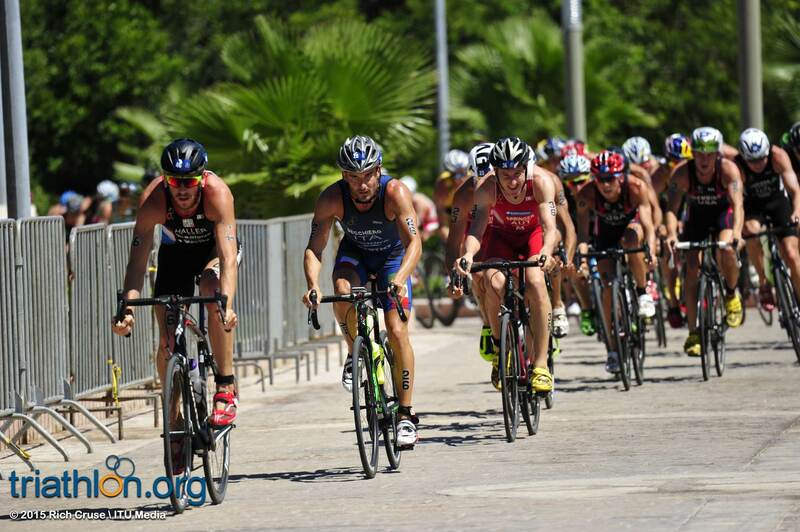 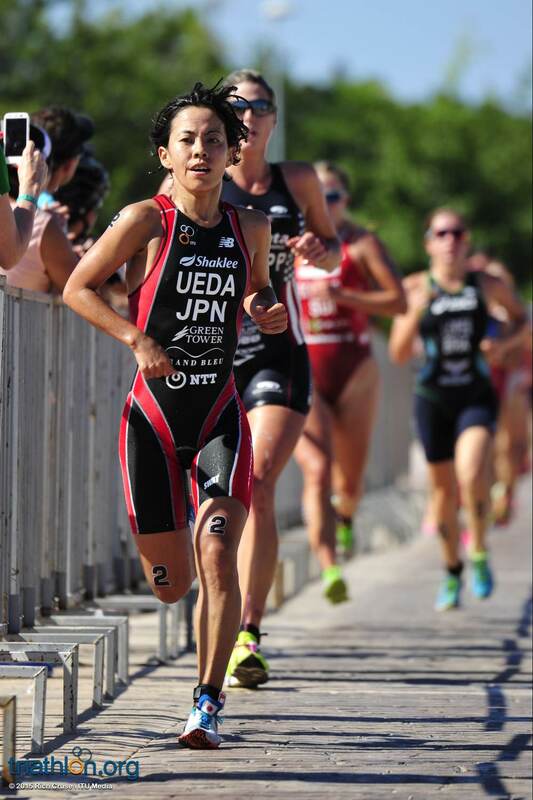 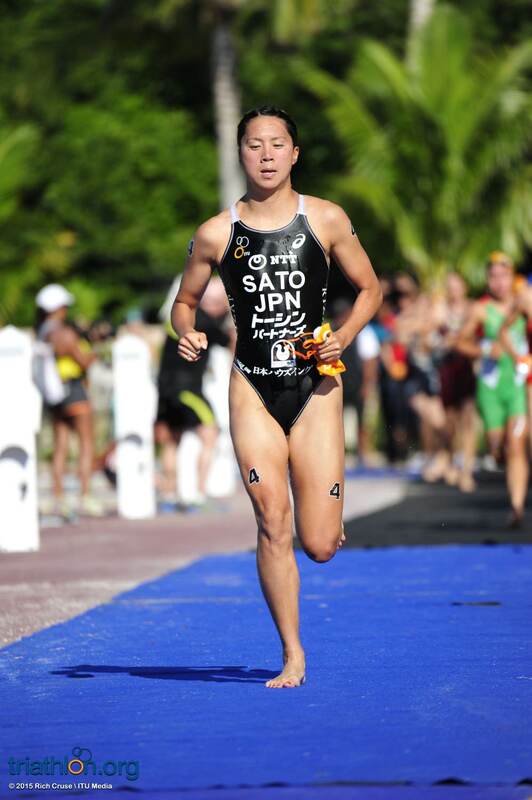 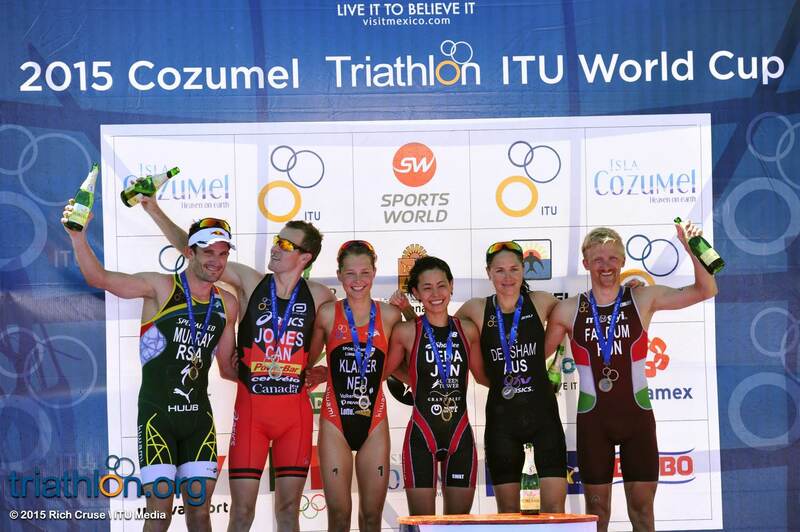 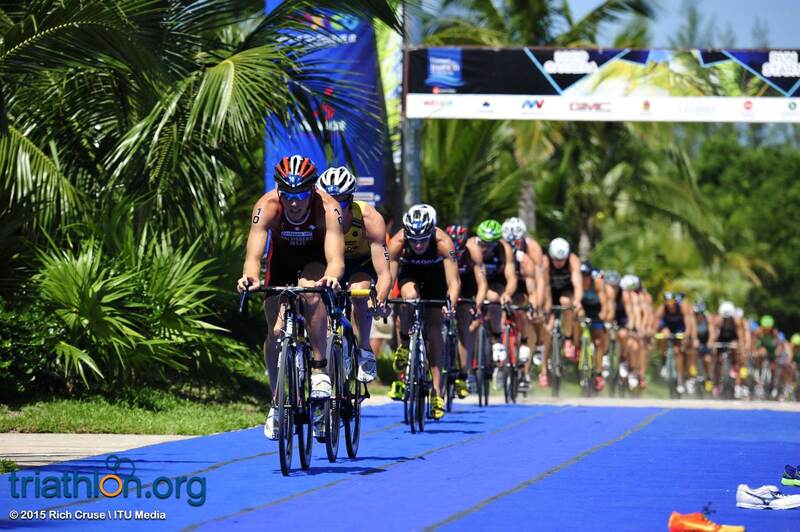 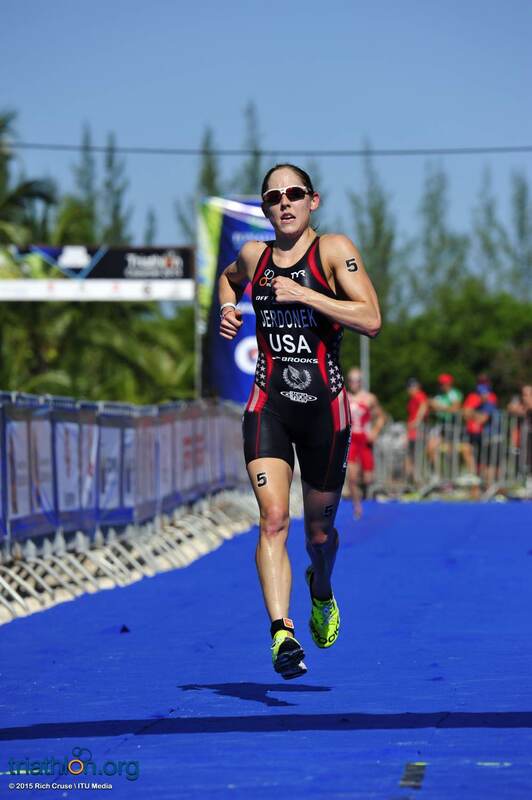 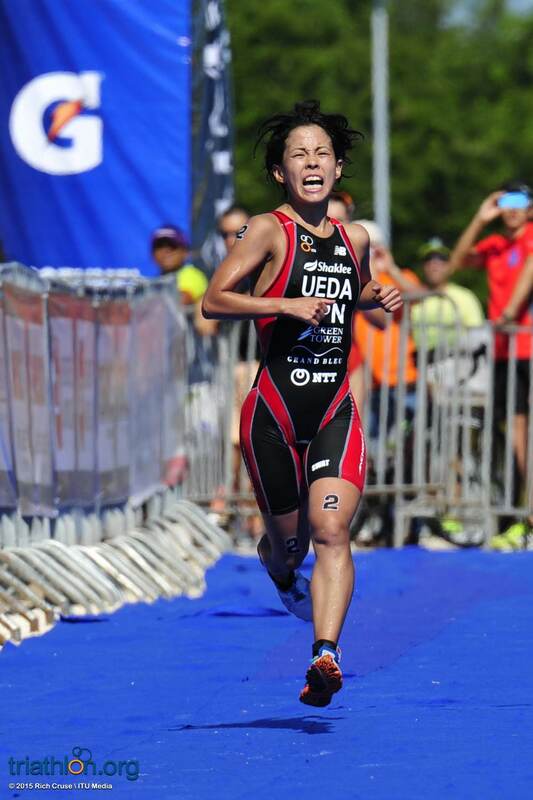 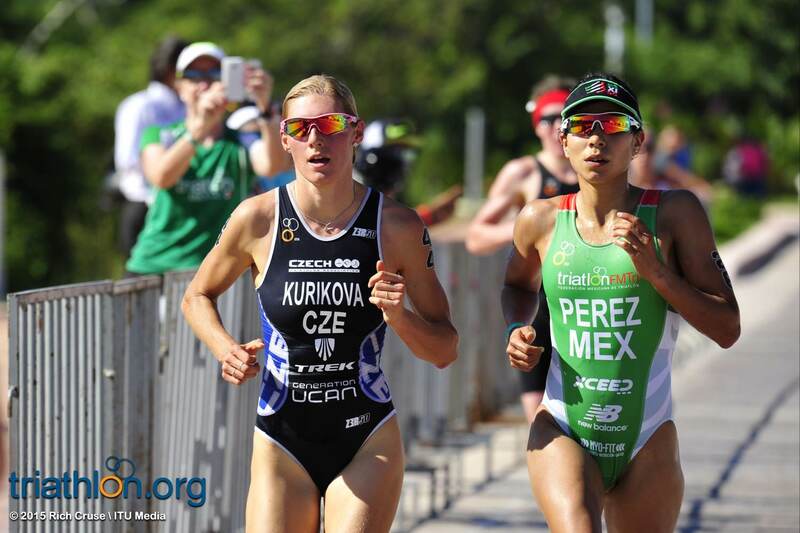 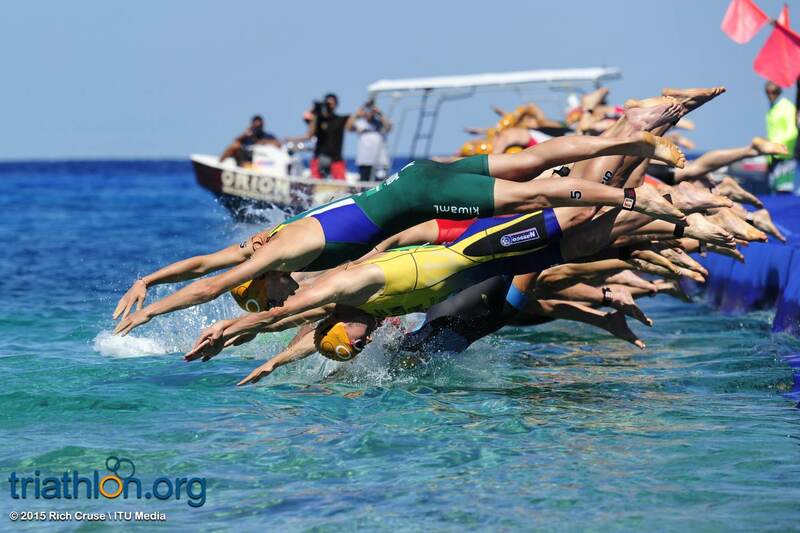 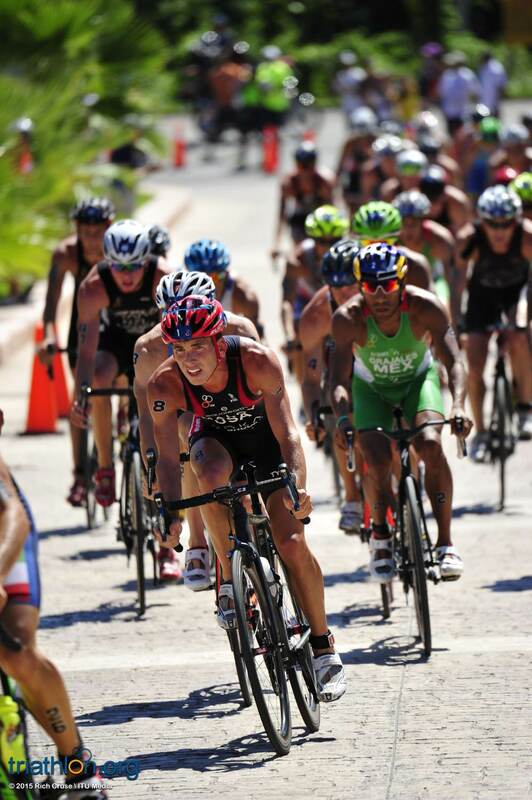 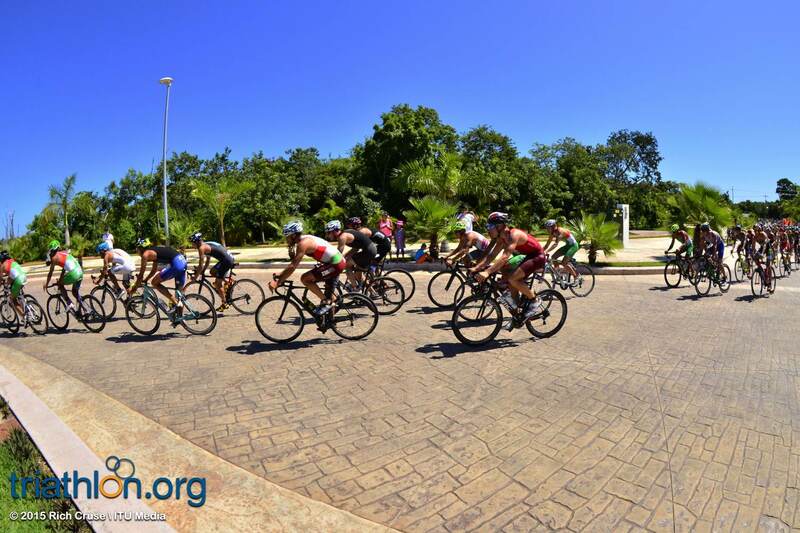 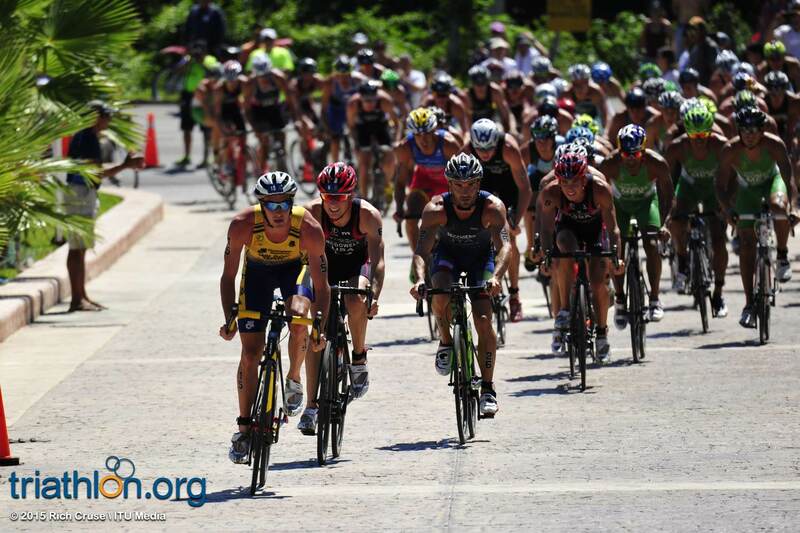 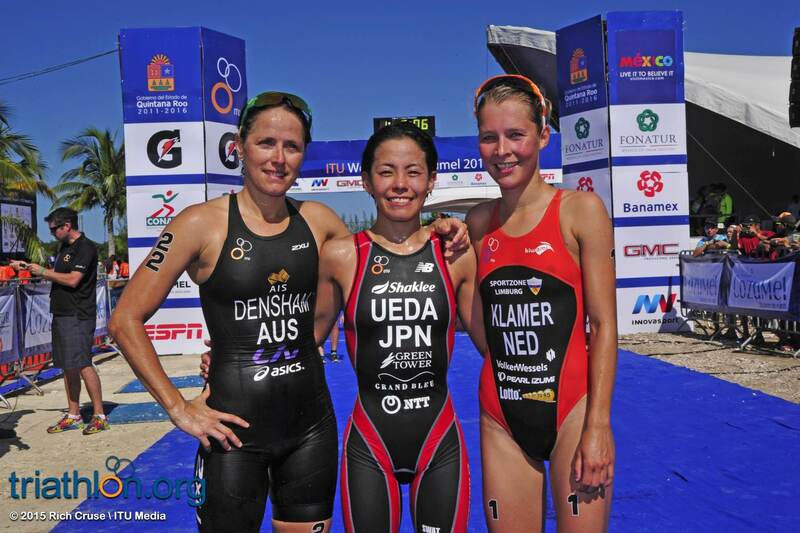 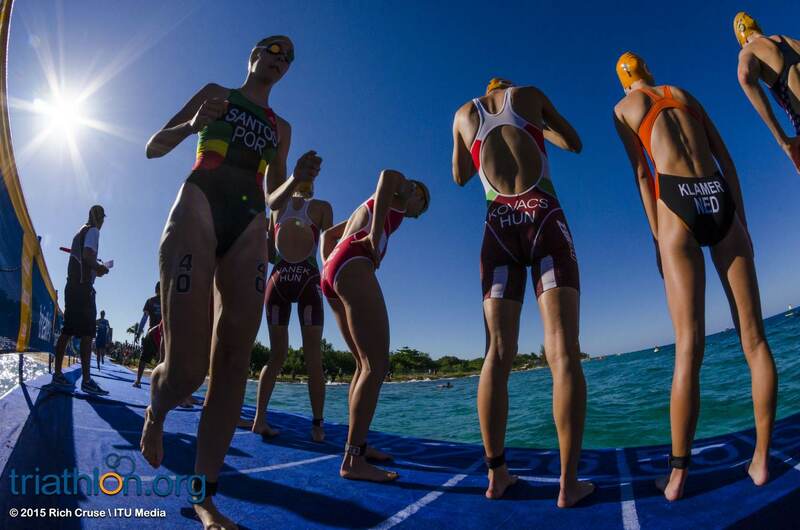 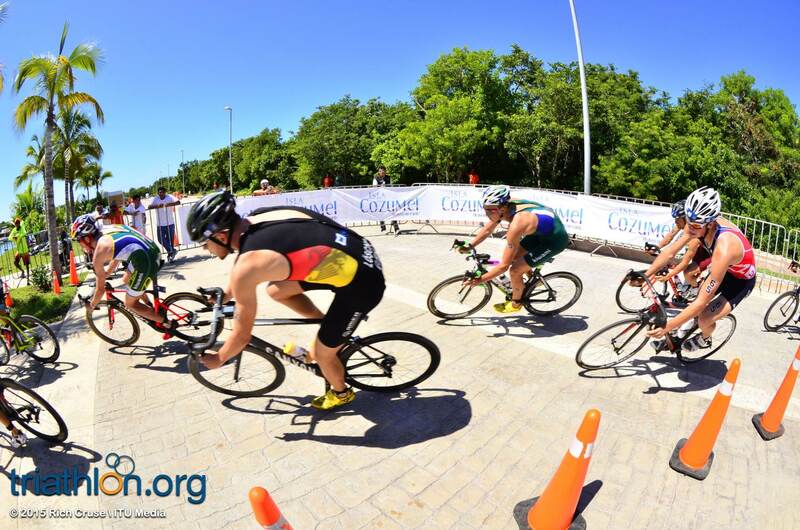 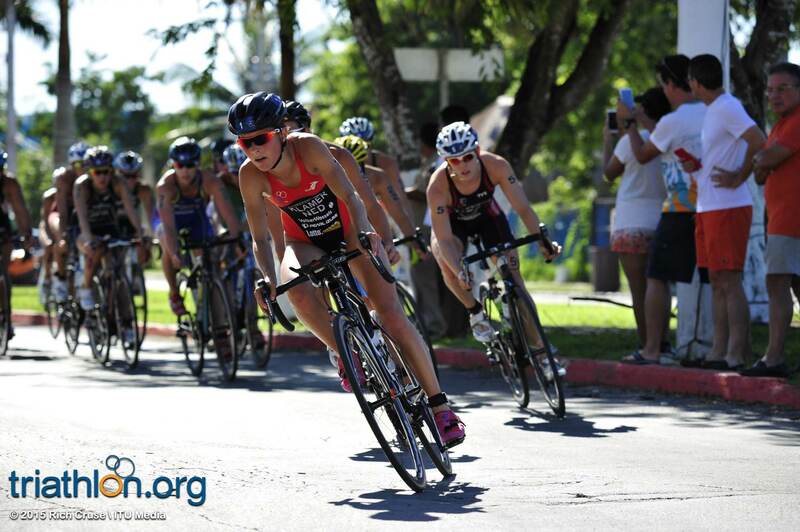 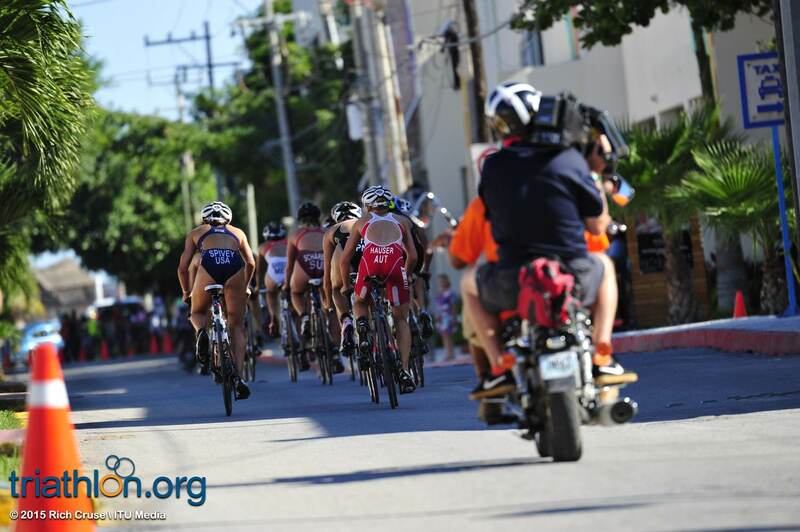 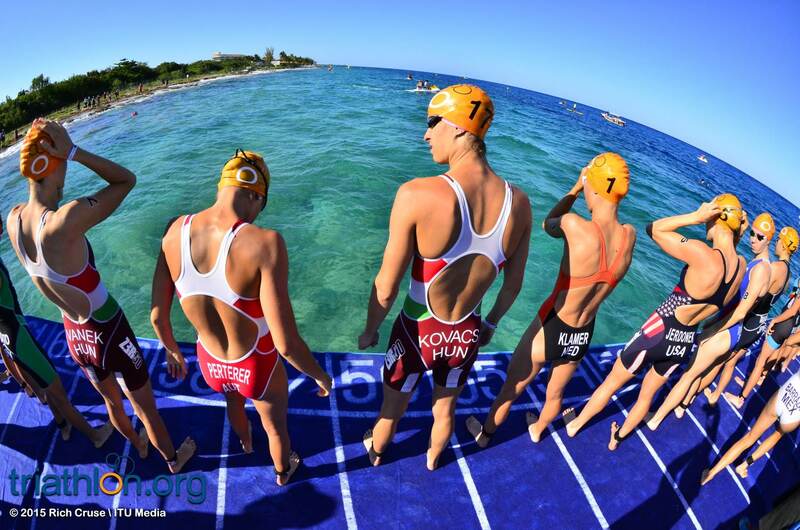 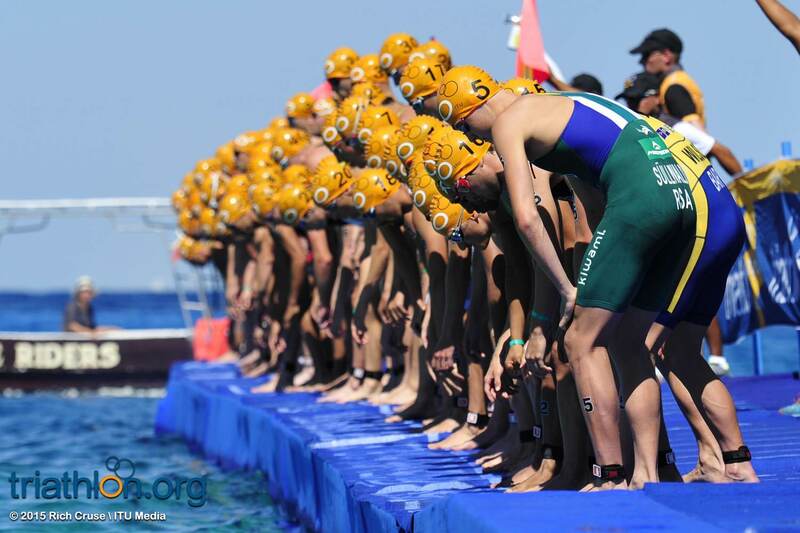 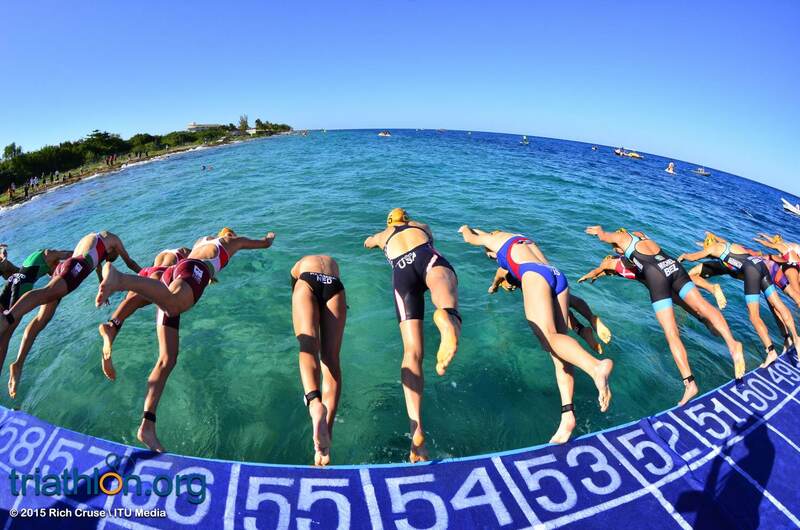 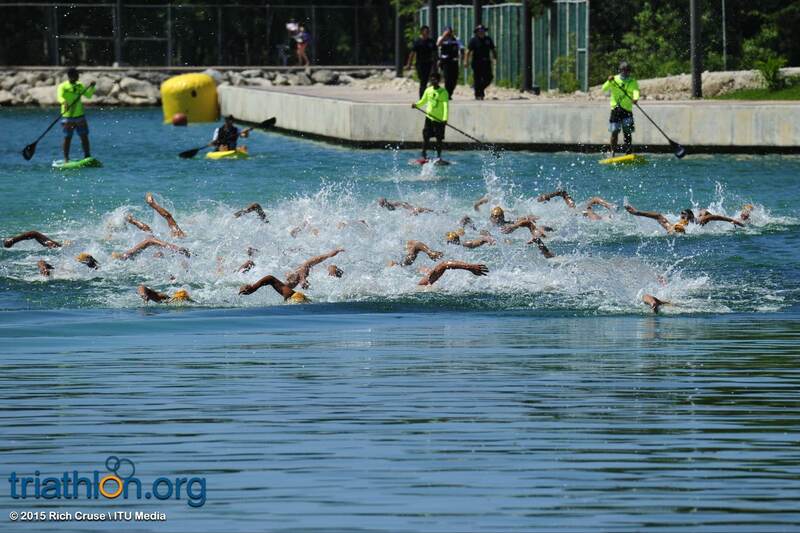 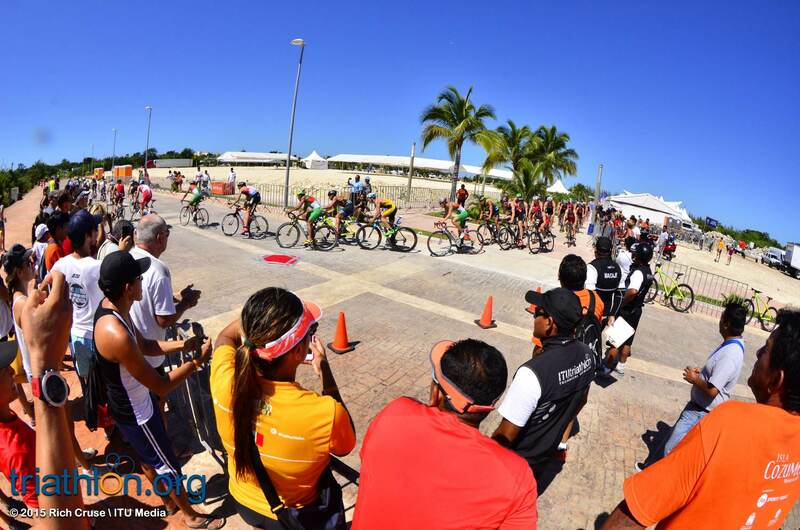 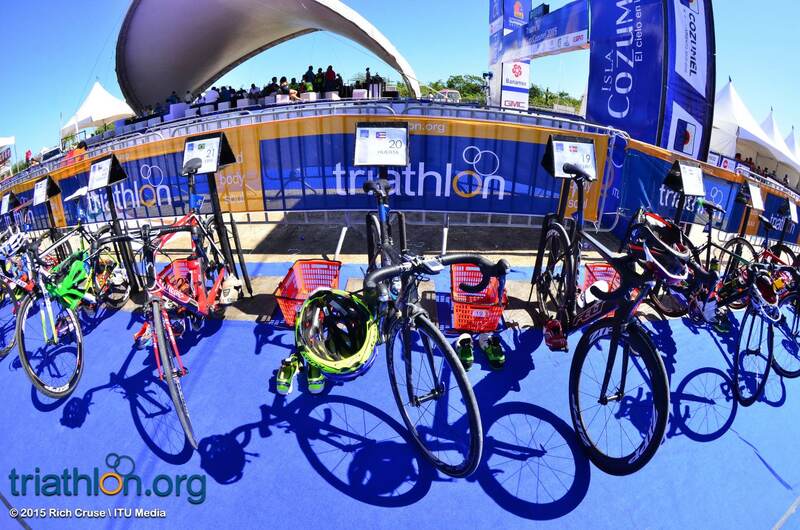 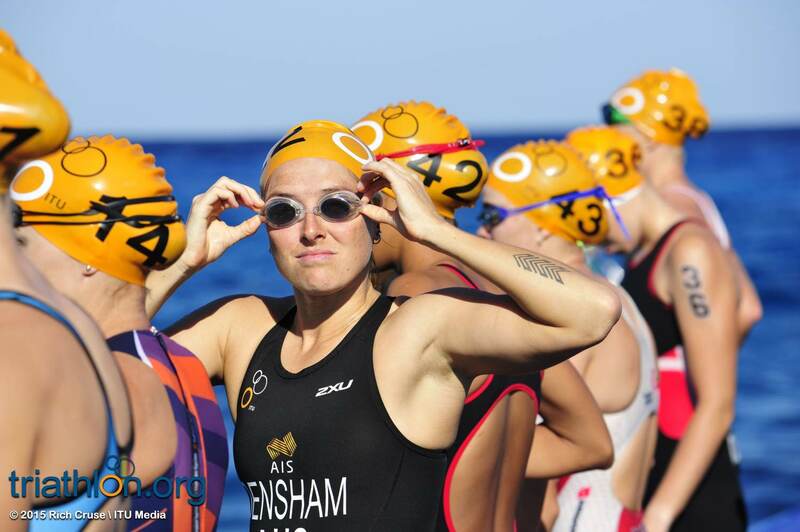 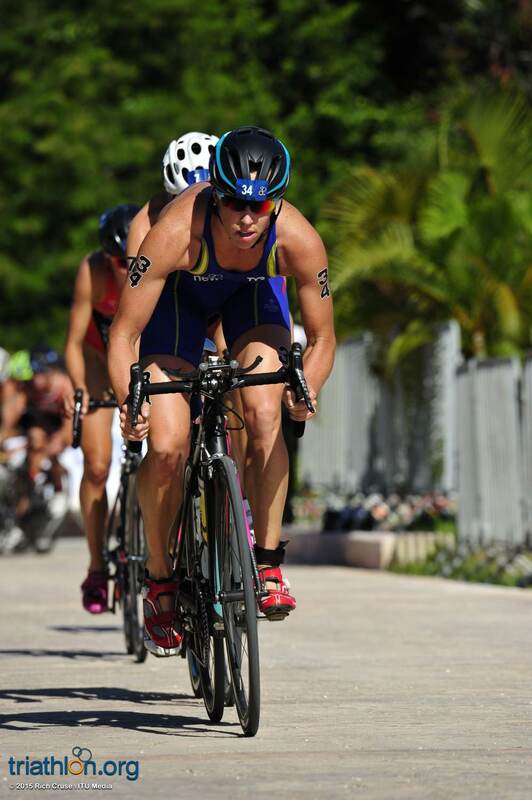 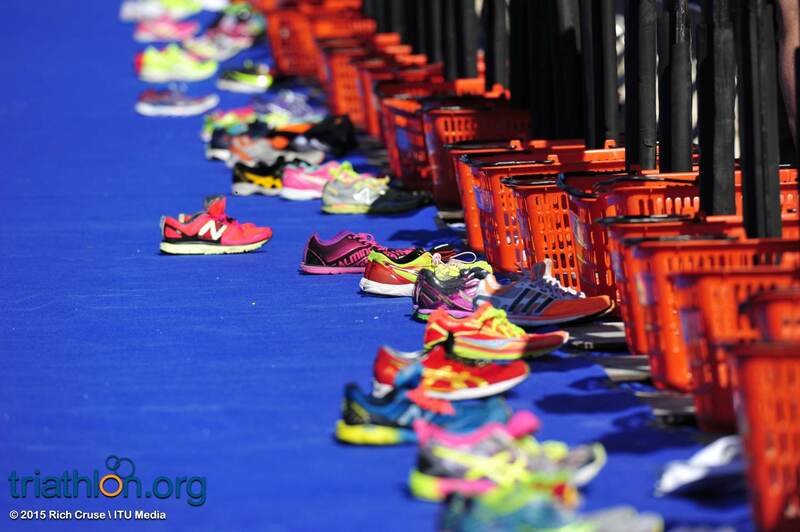 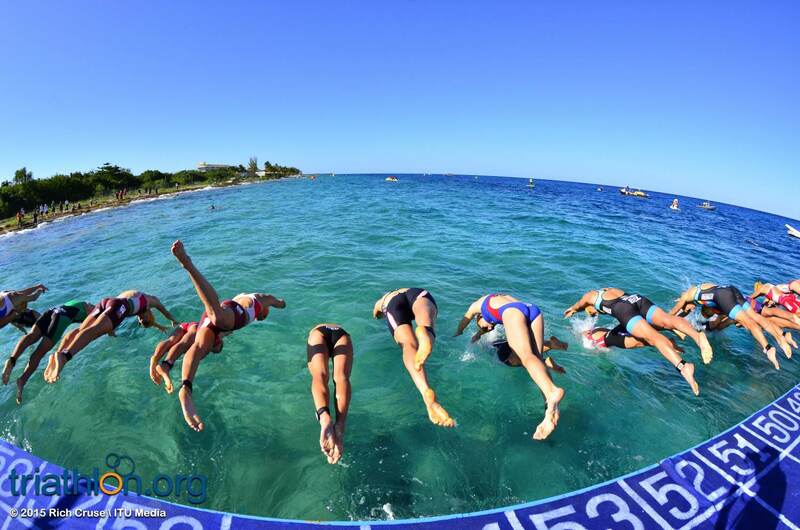 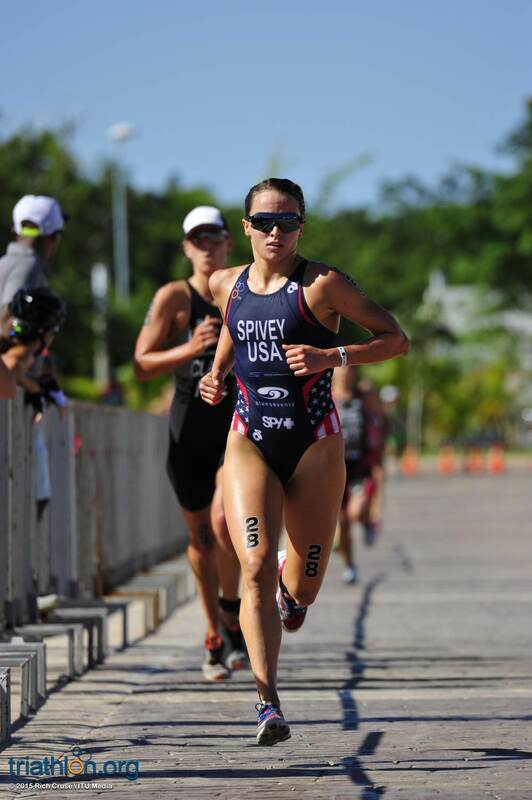 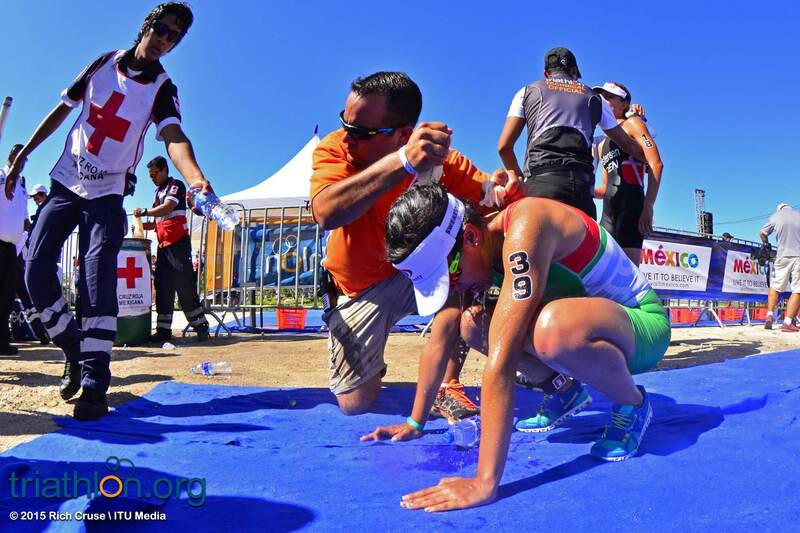 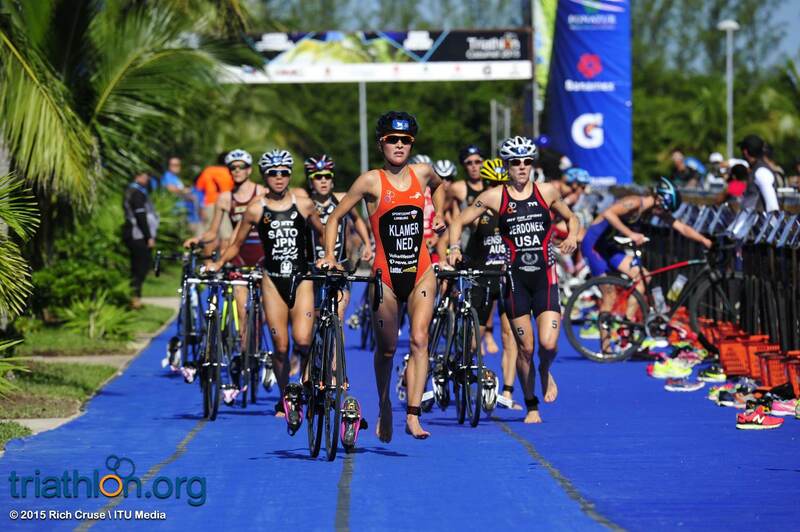 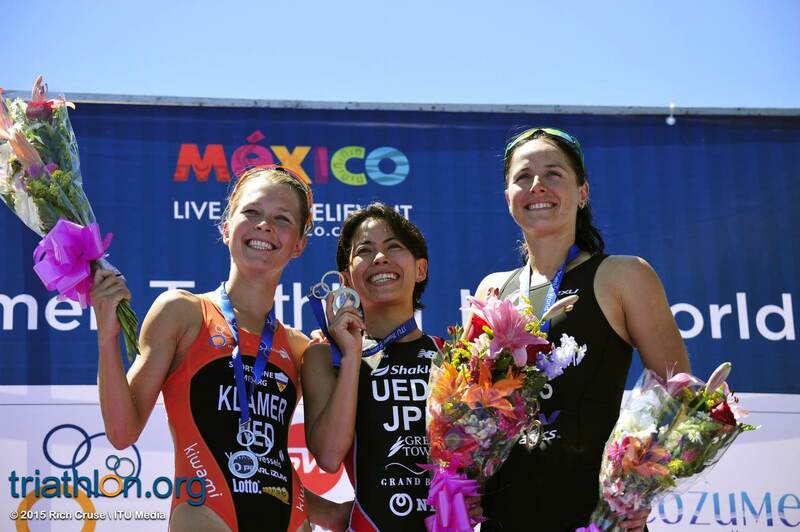 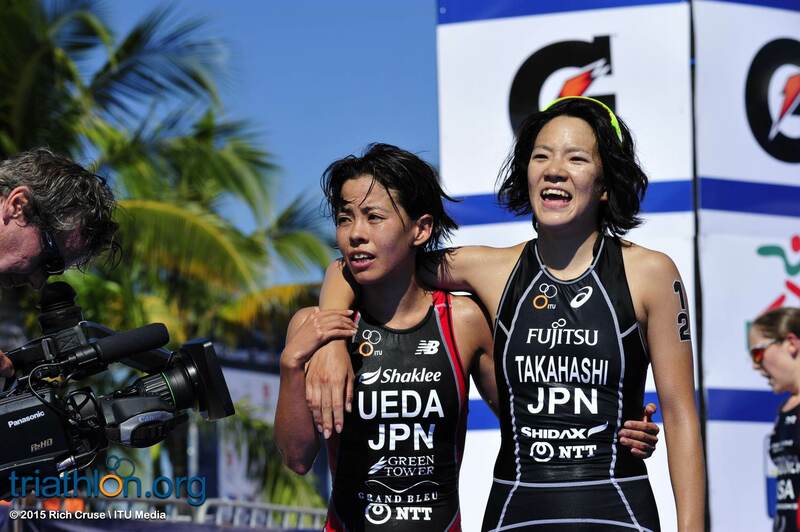 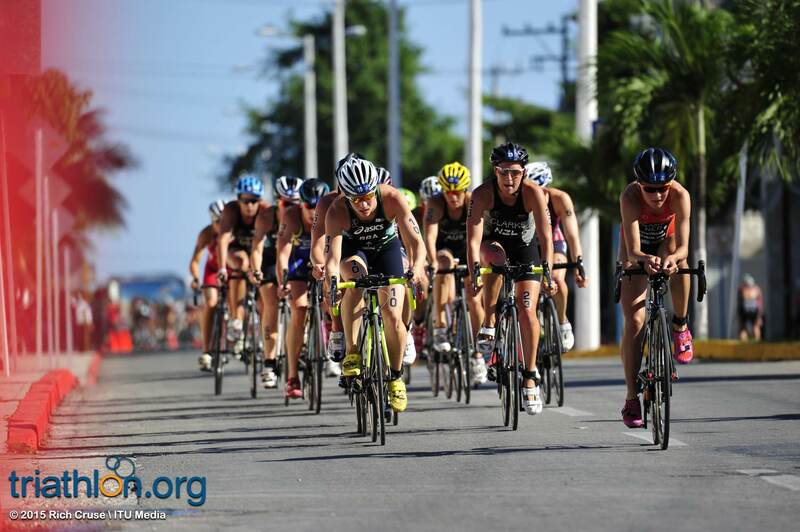 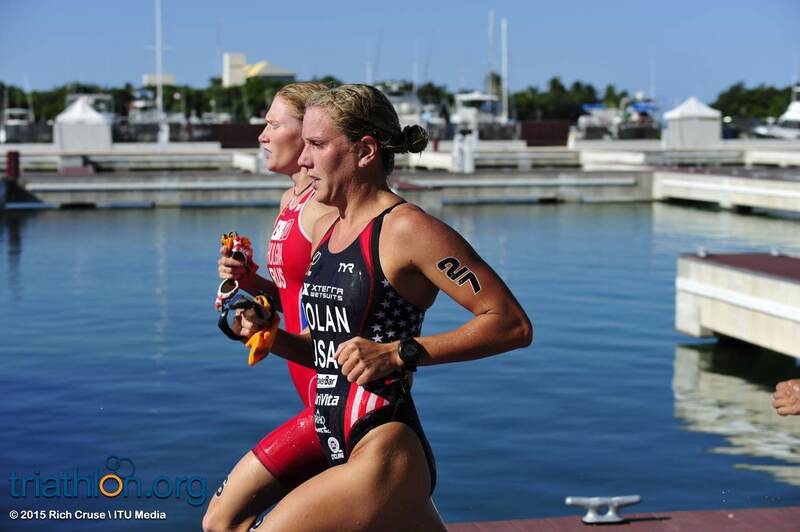 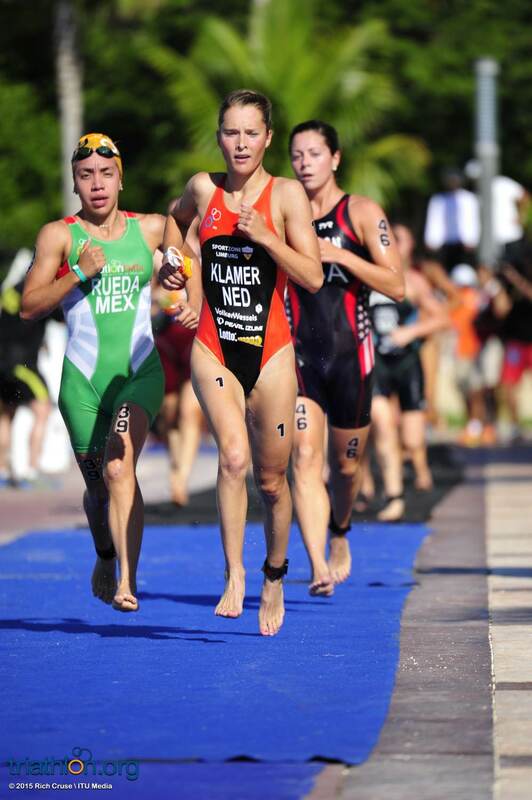 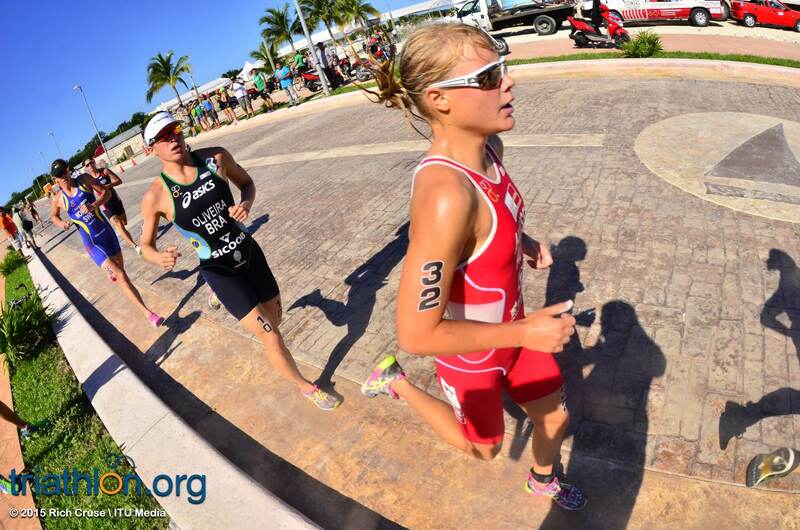 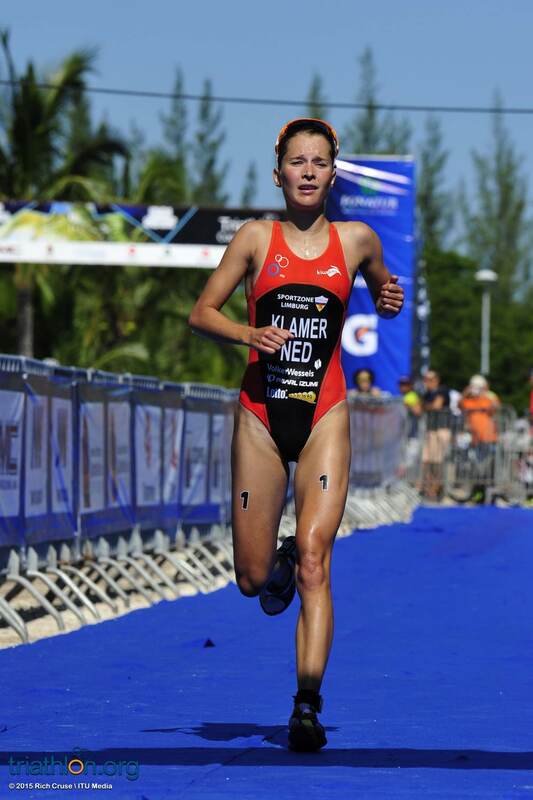 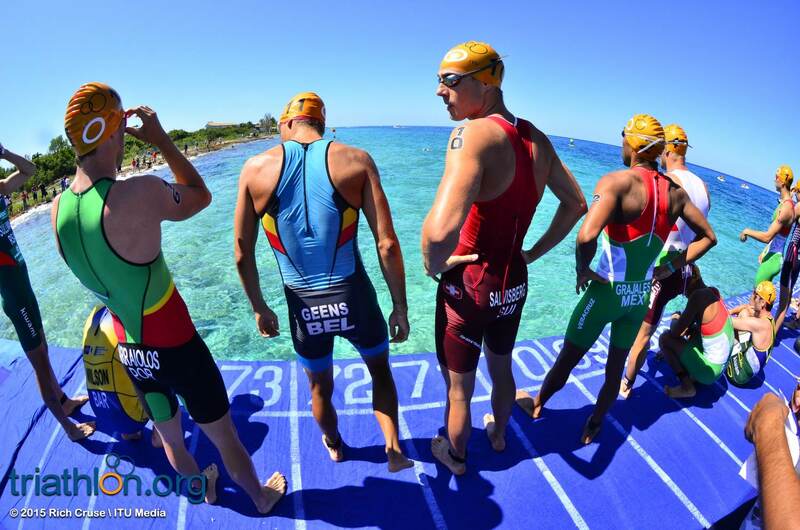 The World Triathlon Series may be over, but the triathlon season is still in full swing with lots of action yet to come, with the elites headed for the sunshine at the 2015 Cozumel ITU World Cup. 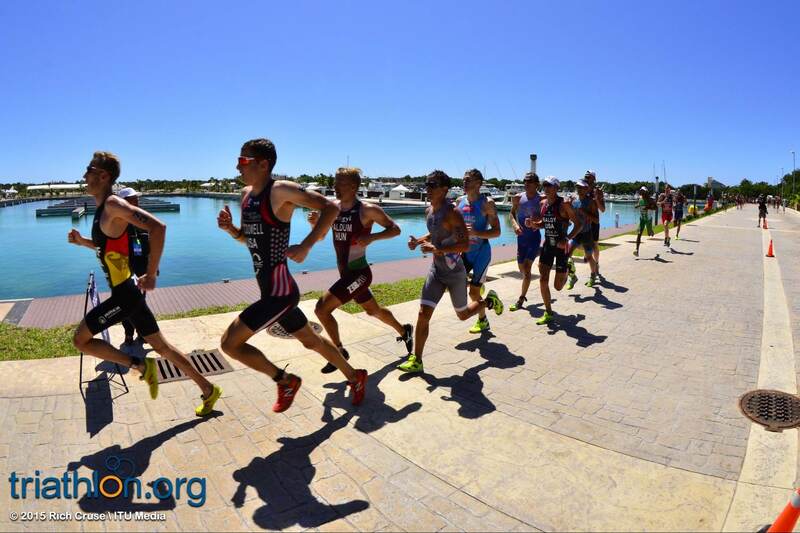 The men’s race is loaded with talent, which will make for one heated race that has nothing to do with the hot Mexican temperatures. 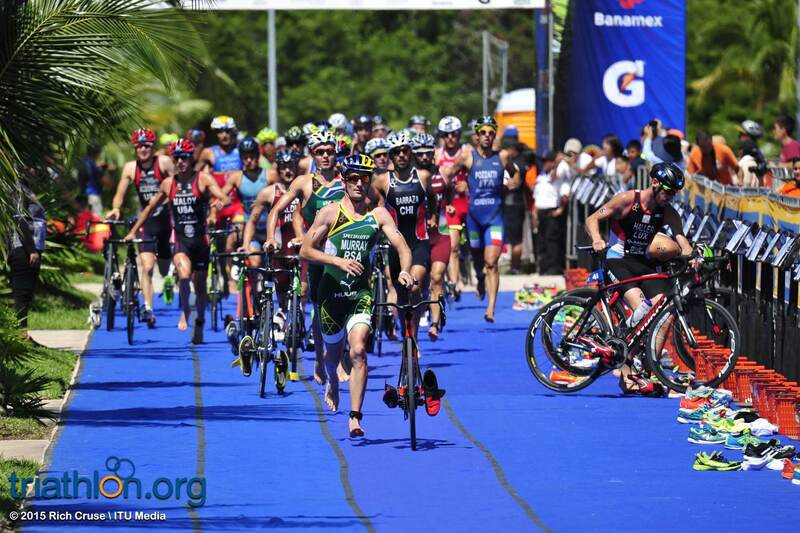 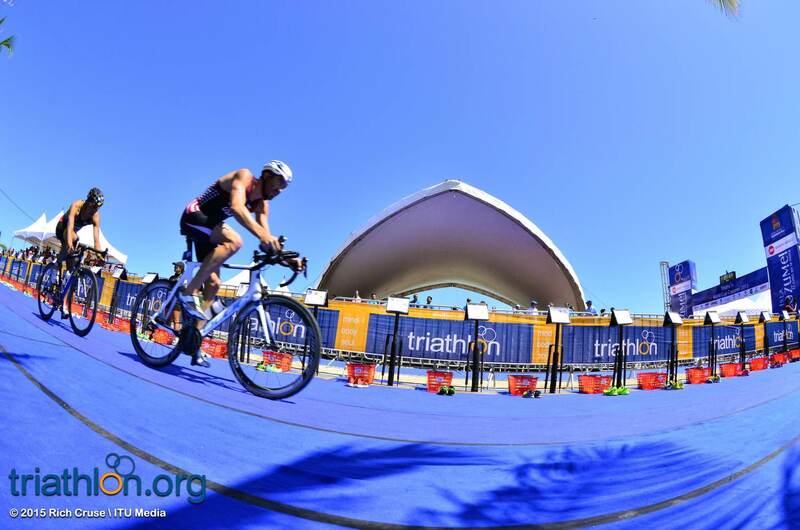 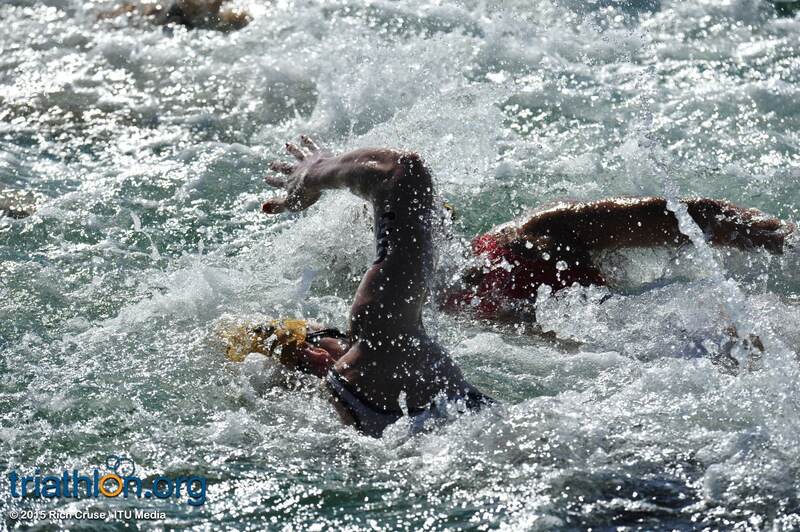 Tackling the sprint distance, athletes can look forward to a technical one-lap 750 metre swim, four-lap 20 kilometre bike and two-lap 10 kilometre run course. 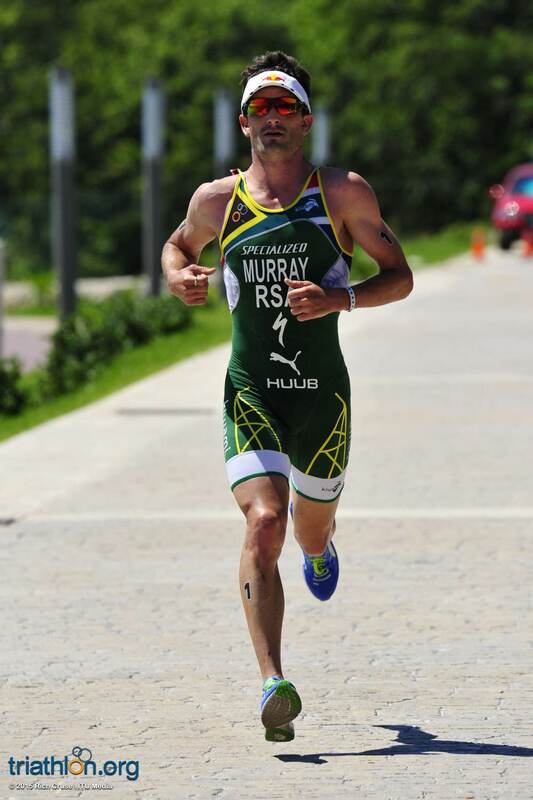 Richard Murray (RSA) tops the start list still buzzing with euphoria after earning the bronze medal in the WTS Chicago Grand Final earlier this month. 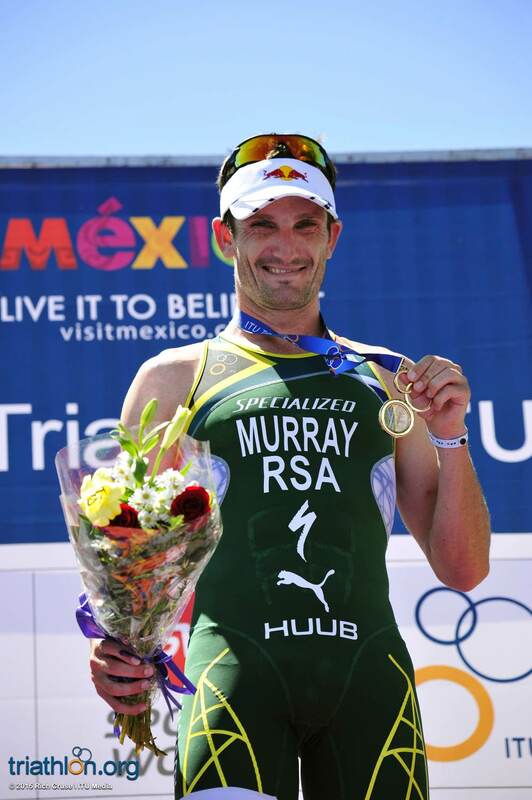 Finishing fourth overall in the Columbia Threadneedle rankings and qualifying for the 2016 Rio de Janeiro Olympic Games after his bronze in the Rio Test Event, 2015 is proving to be the standout year for the South African. 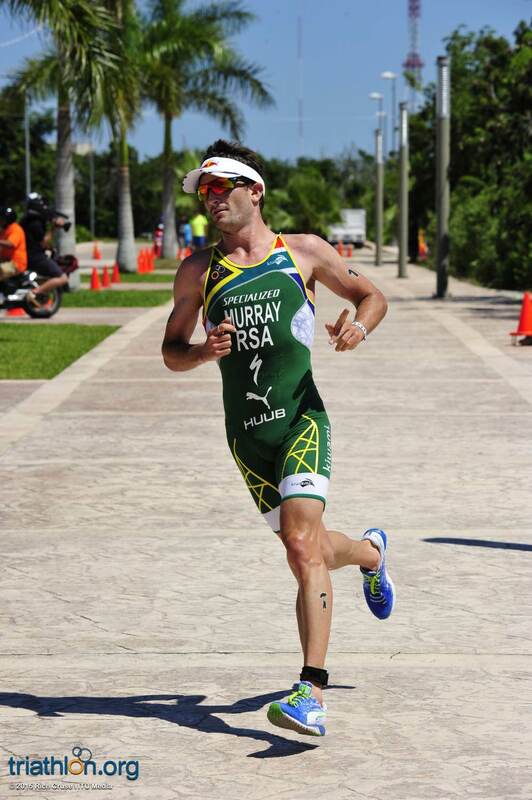 Murray strives in the World Cup circuit as well. 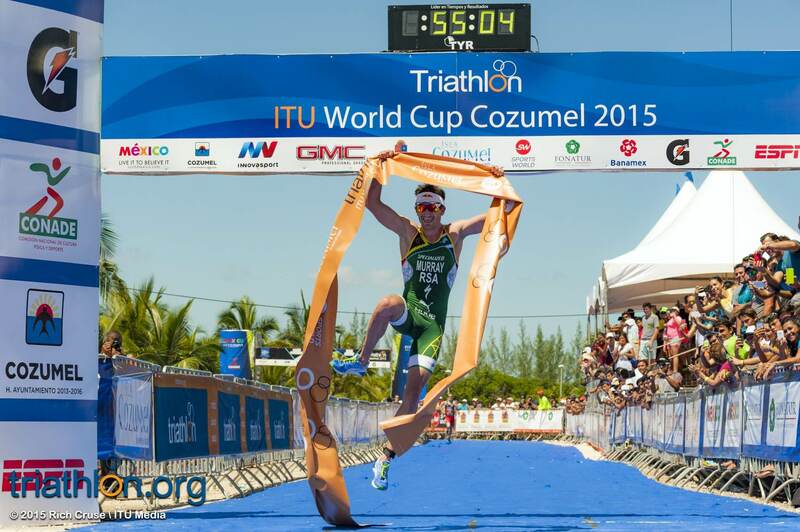 While Cozumel will only be his second World Cup of the season, he added a victory in New Plymouth—the one race he did contend in, marking him as the sure favourite heading into the race on Sunday. 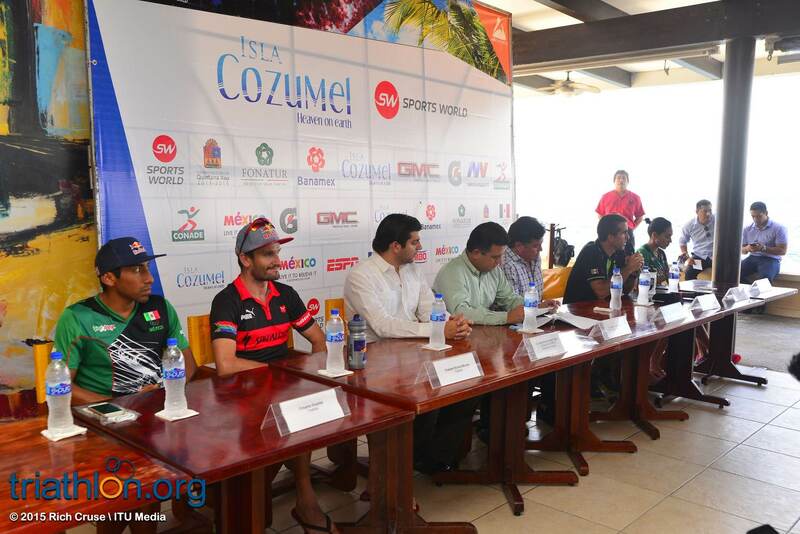 But vying for the chance to strip the title from Murray will be compatriots Crisanto Grajales and Irving Perez, both eager to catch a win on Mexican home soil. 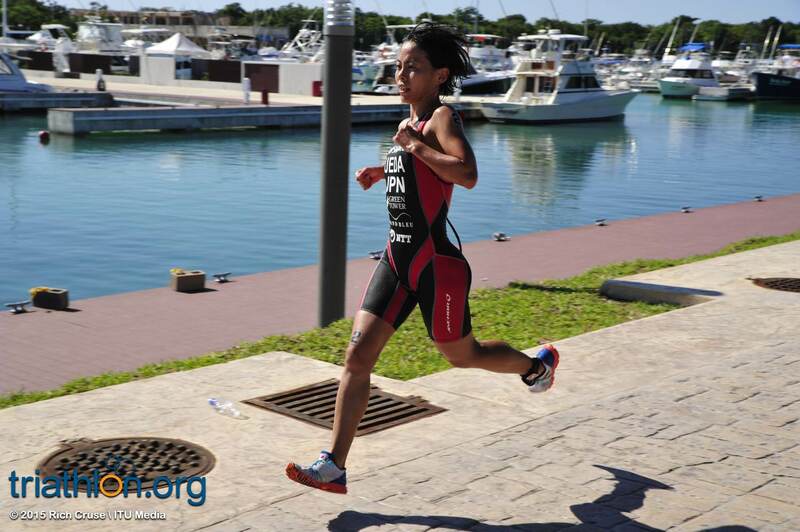 Grajales has had a spectacular season so far. 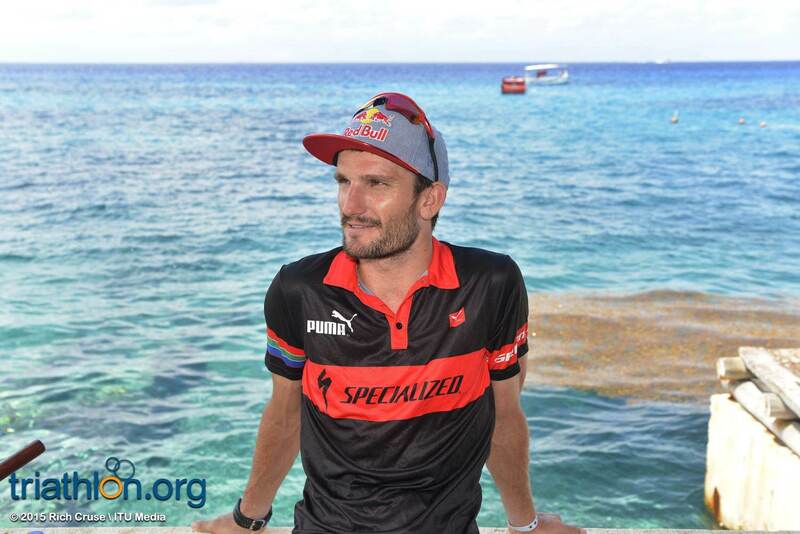 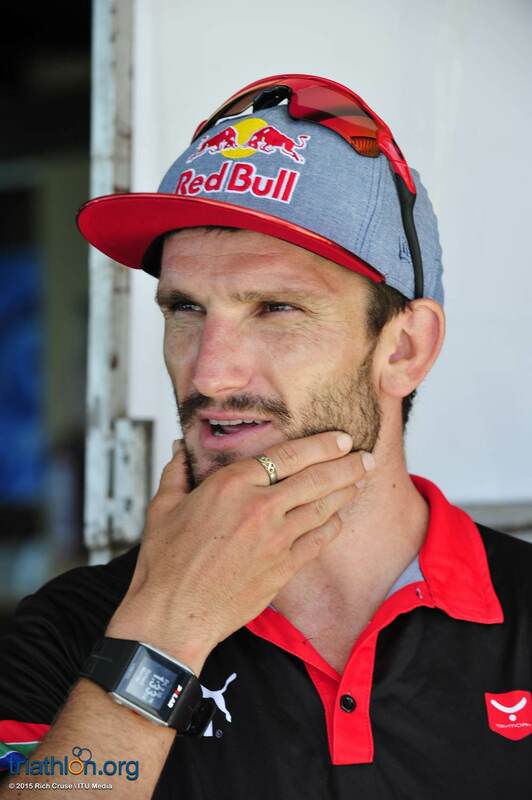 He has stamped four top-ten finishes to his WTS passport, two of which were in the top-five, including the most recent finish when he took fourth place in the Chicago Grand Final. 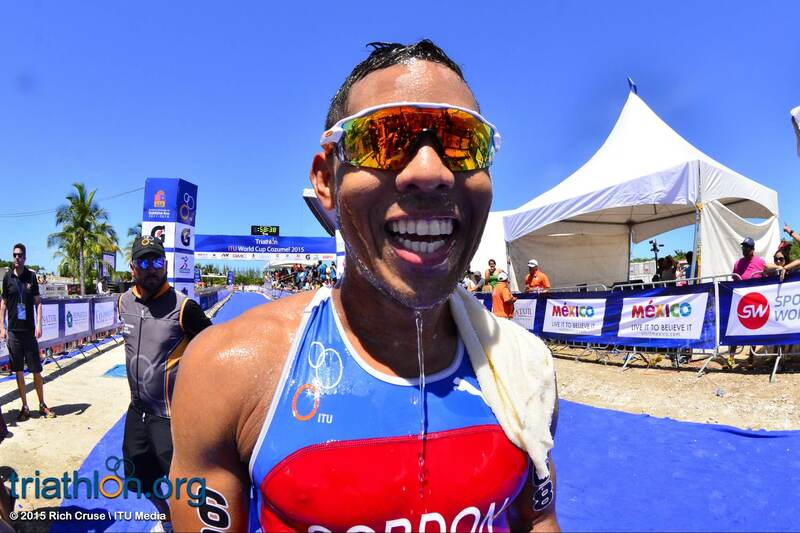 He also won the gold medal at the Toronto Pan American Games in July, which guaranteed Mexico a spot in the Rio next summer. 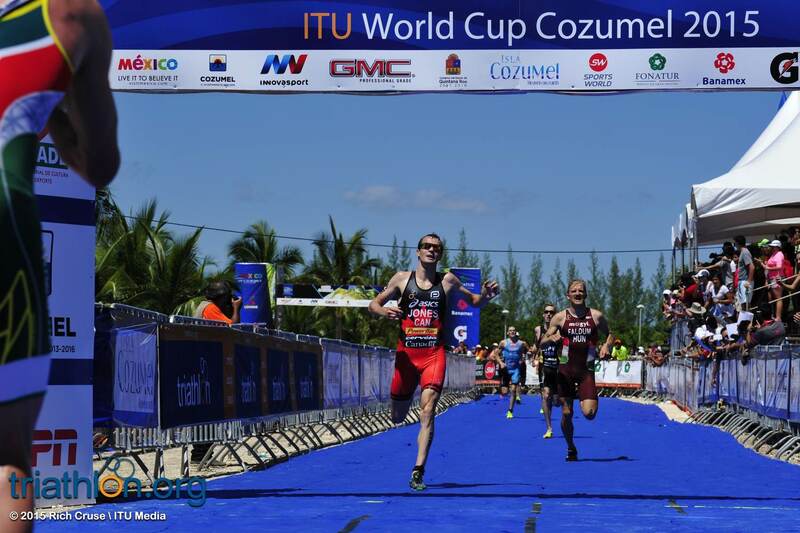 His running legs have shown their strength this year, so Cozumel can expect him to bring the heat. 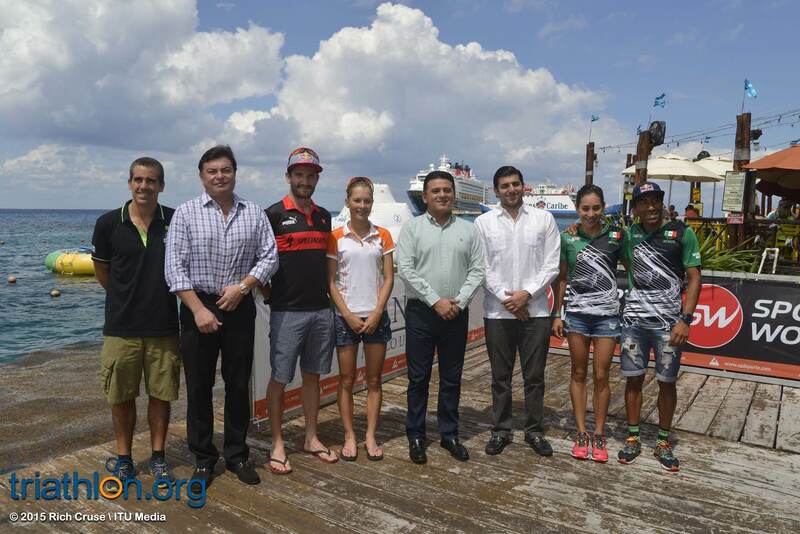 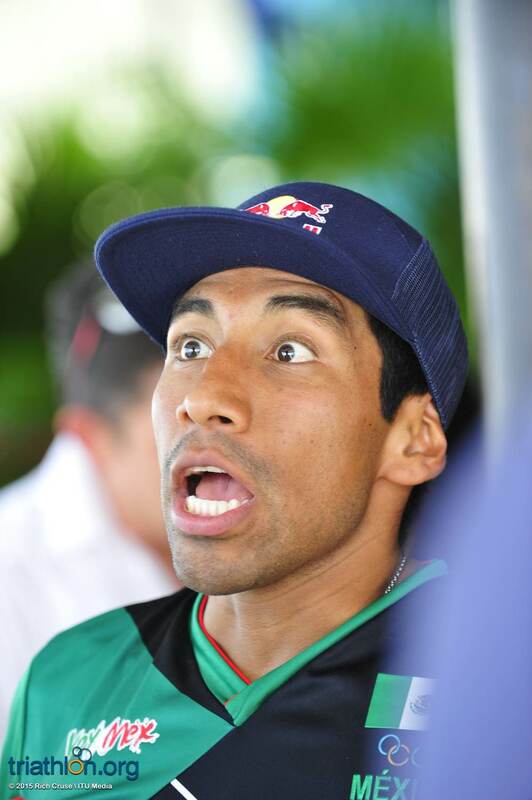 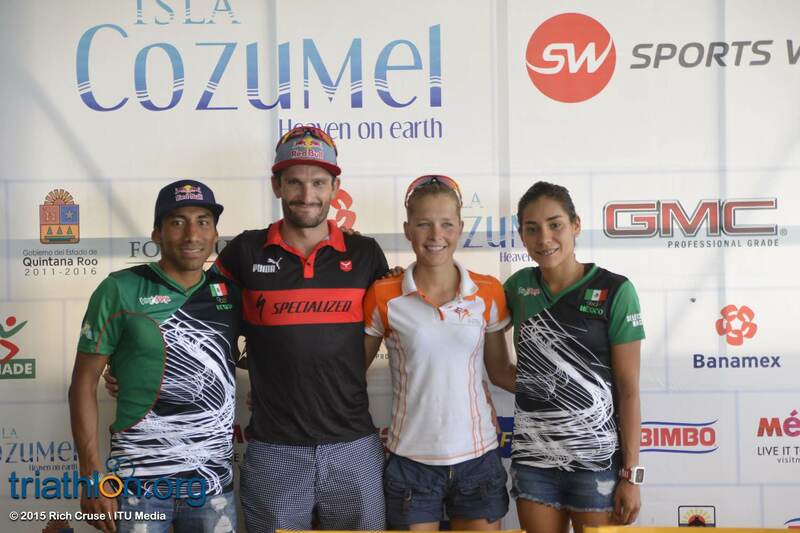 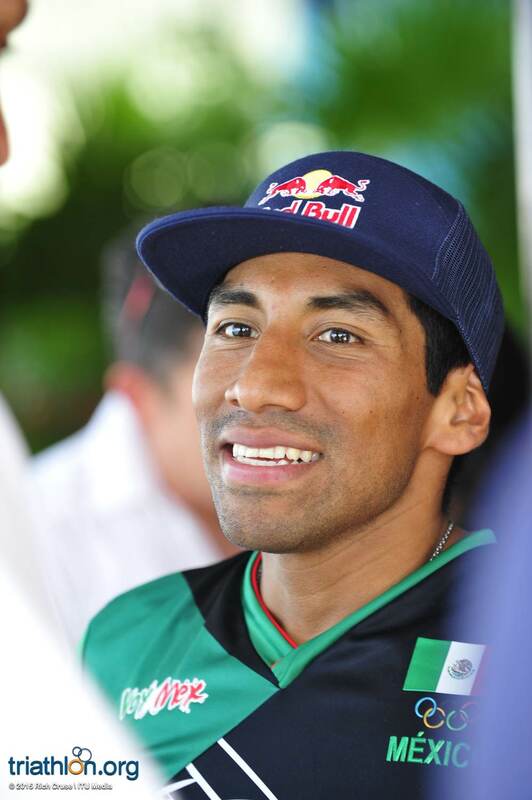 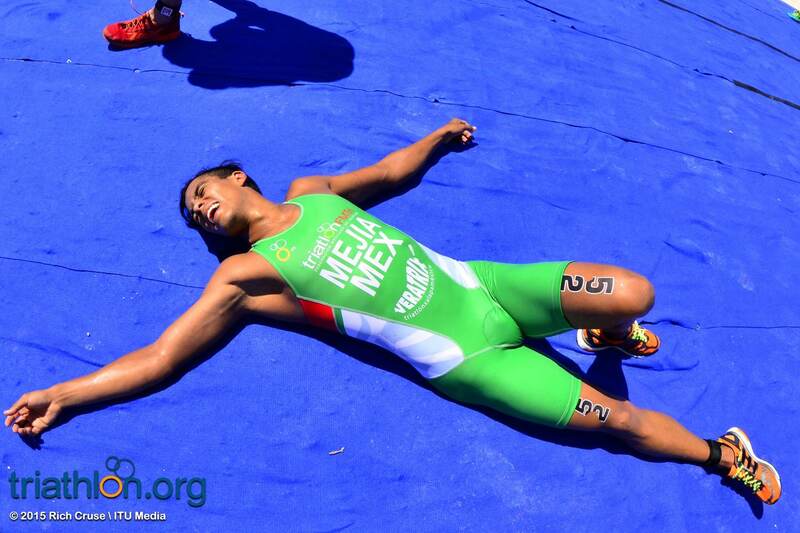 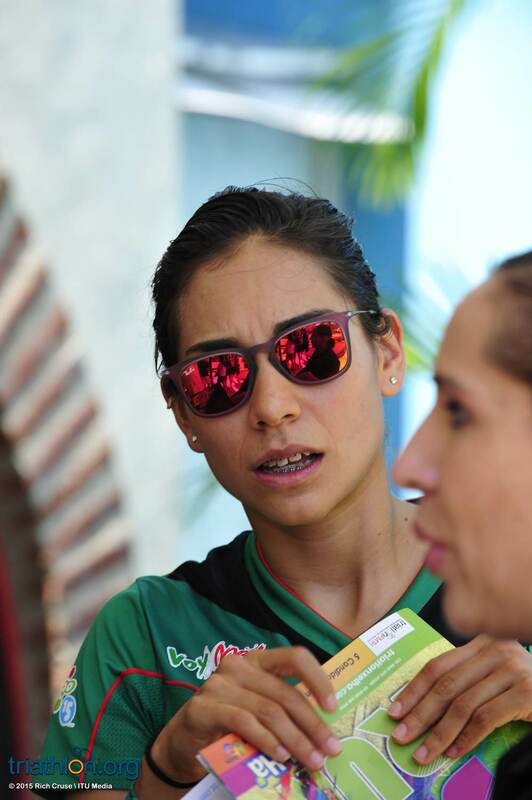 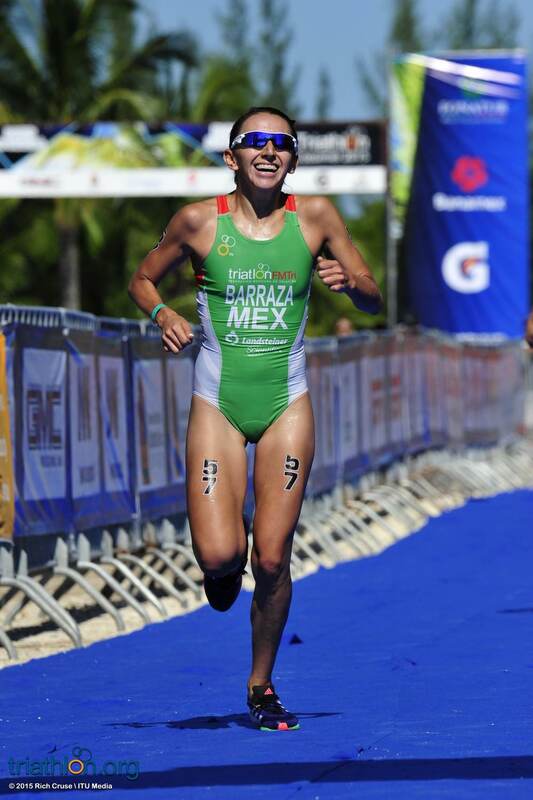 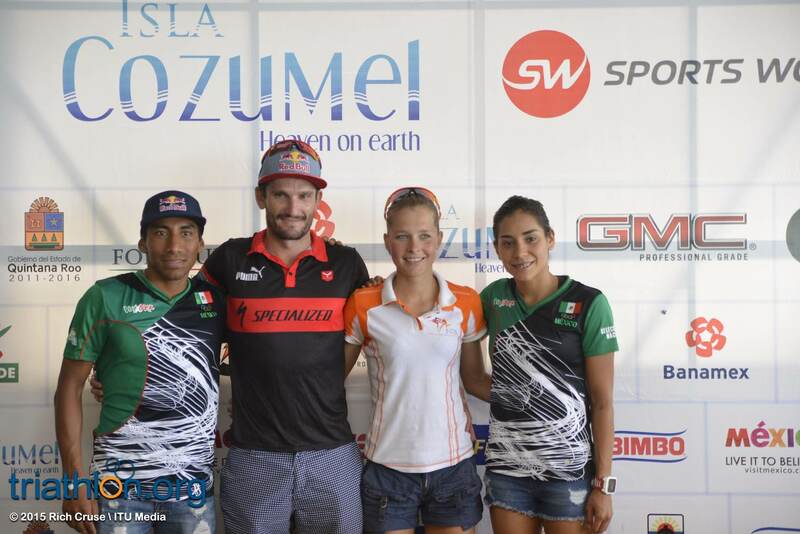 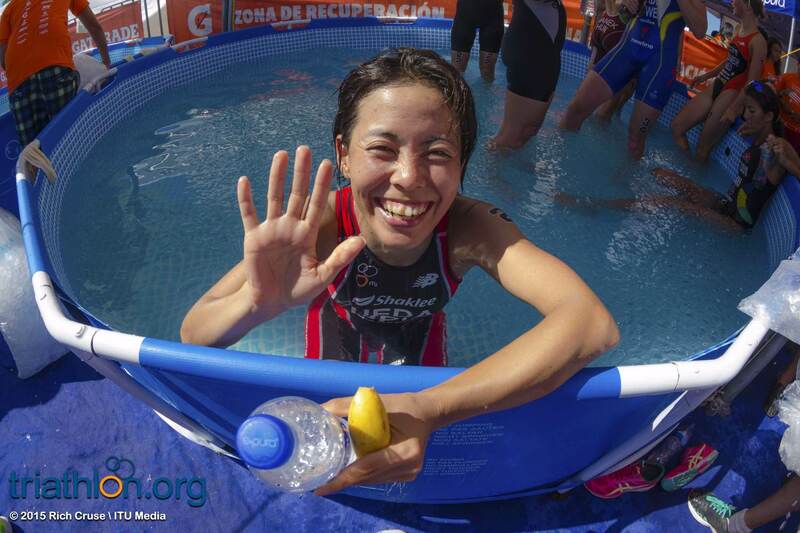 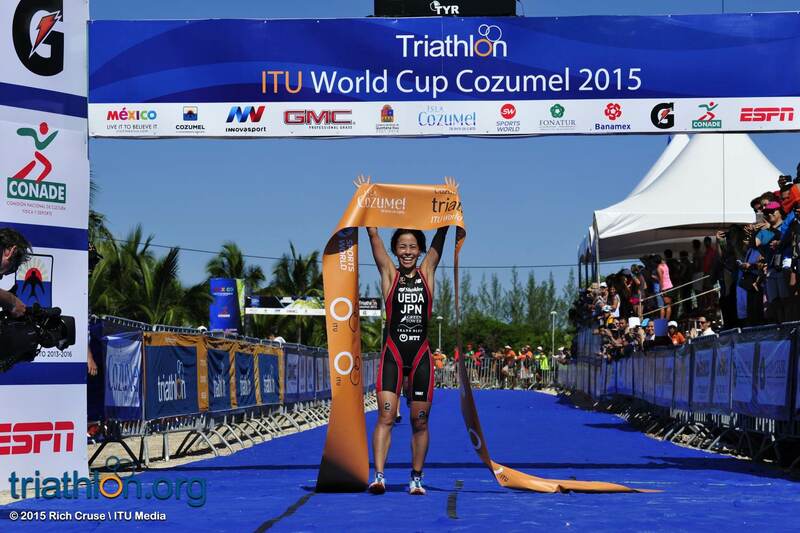 Already gaining home country glory this year is Perez, who won the Huatulco World Cup. 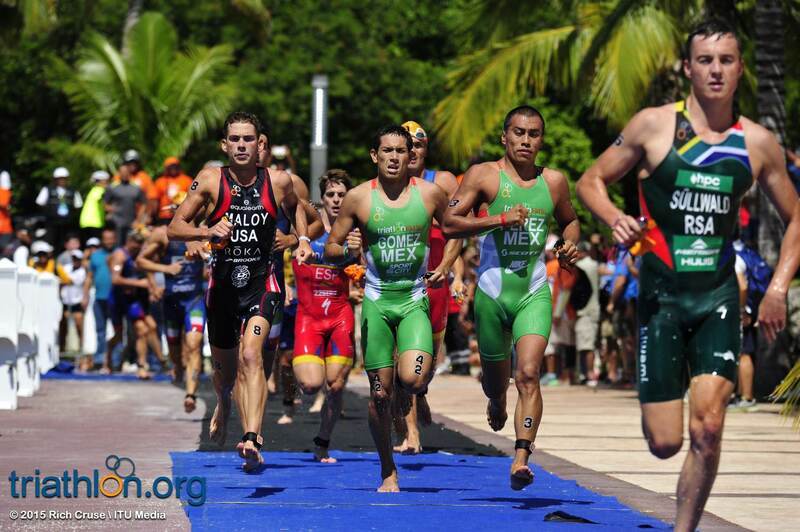 He also joined Grajales on the Pan American podium, when he earned the bronze medal. 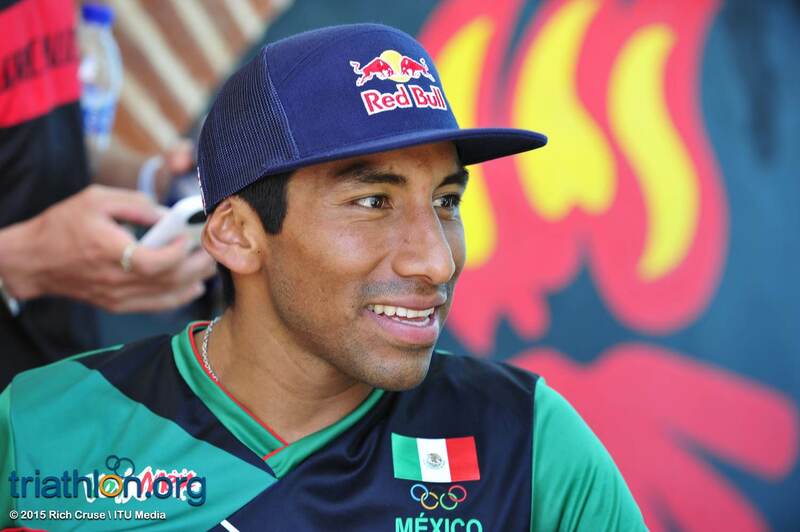 Pride is sure to be a motivational factor for Perez, since winning in front of a Mexican crowd for a second time would be nothing short of phenomenal for himself and his country. 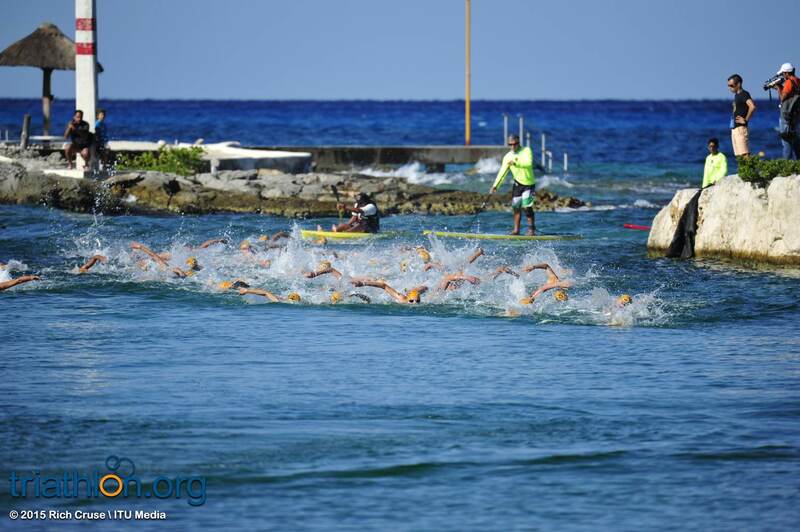 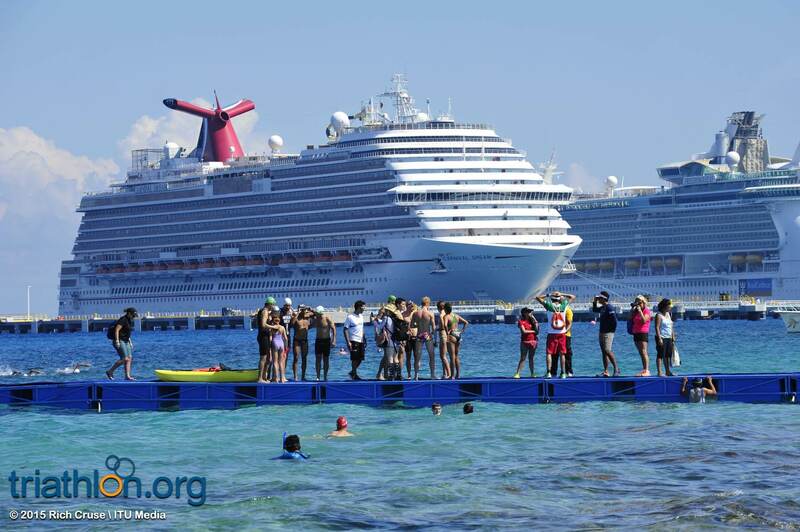 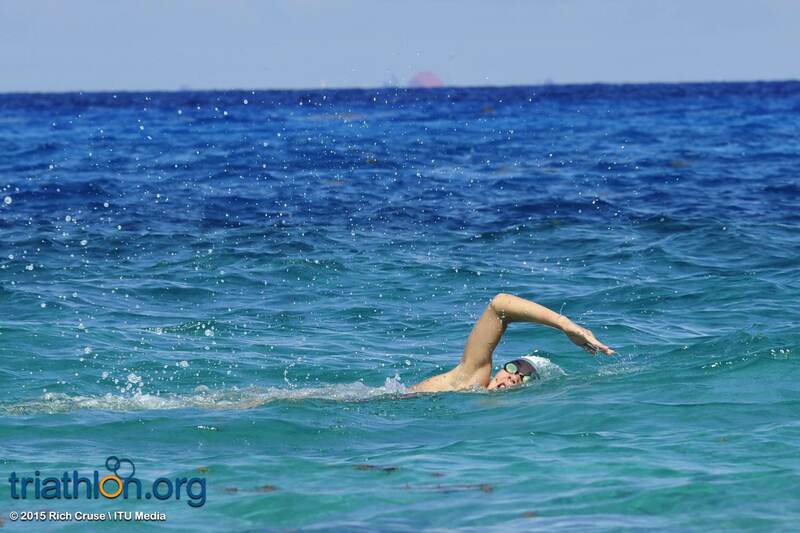 Last year in Cozumel, the Americans held the majority on the podium after Jarrod Shoemaker and Joe Maloy took home the silver and bronze. 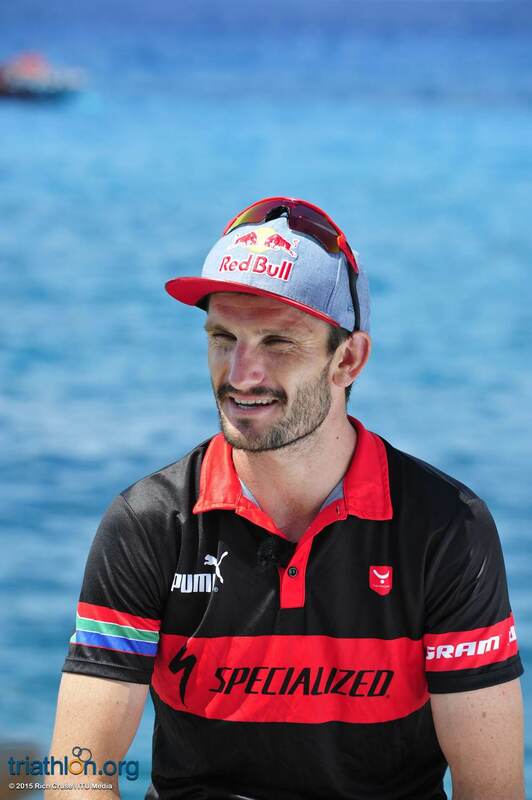 Both USA men are returning this year to reclaim their spots on the grandstand, but this time will also have the company of compatriot Kevin McDowell to vie for a placement. 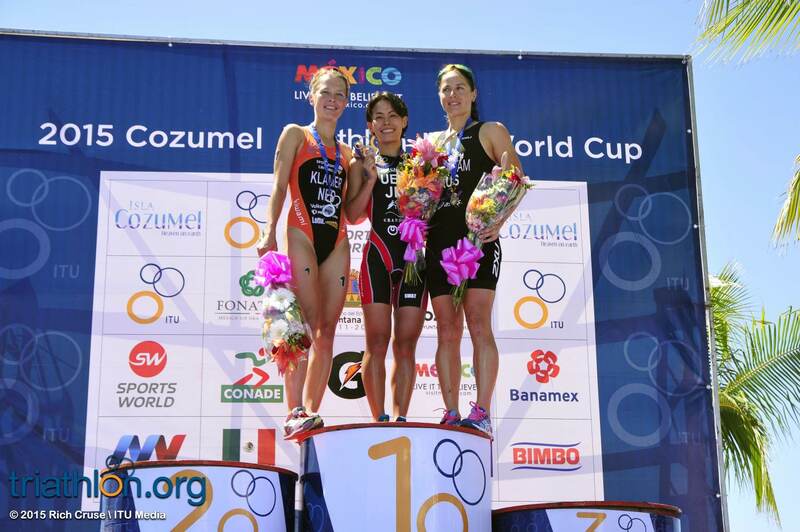 McDowell claimed the silver medal at the Toronto Pan American Games and has one World Cup podium in the books after taking home the bronze in Chengdu. 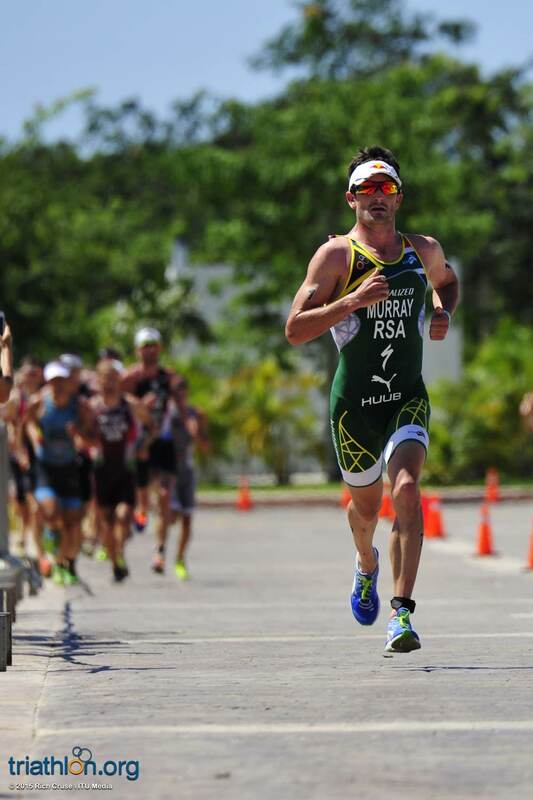 Hungary’s Gabor Faldum and South Africa’s Wian Sullwald are also toeing the Mexican line. 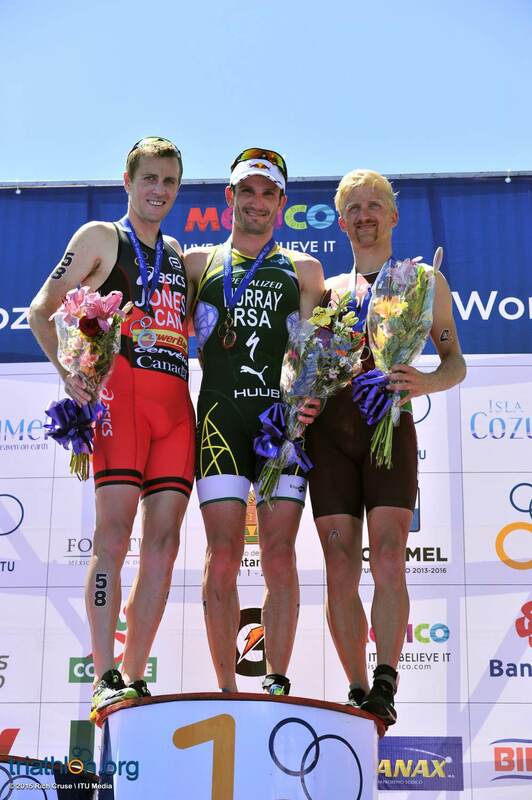 Faldum had a good performance in Tiszaujvaros by winning his semi-final round and then finishing the final with the silver medal. 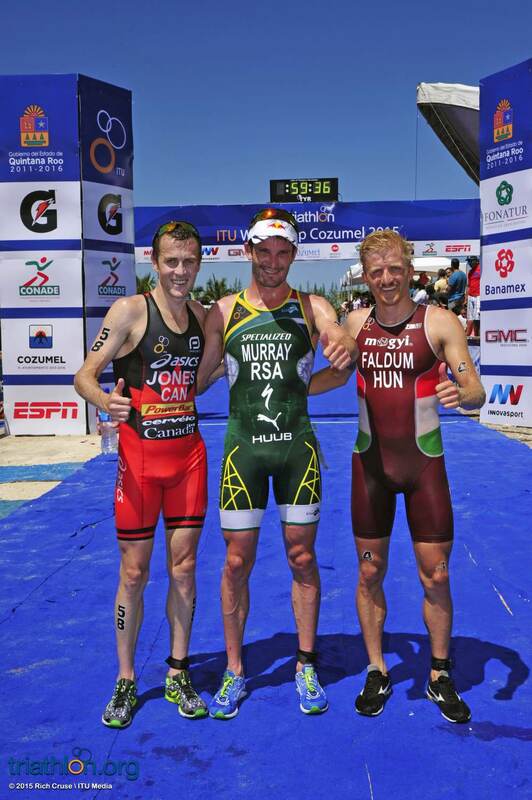 Sullwald tallied some local victories in Africa, but also showed promise in the WTS and World Cup circuits. 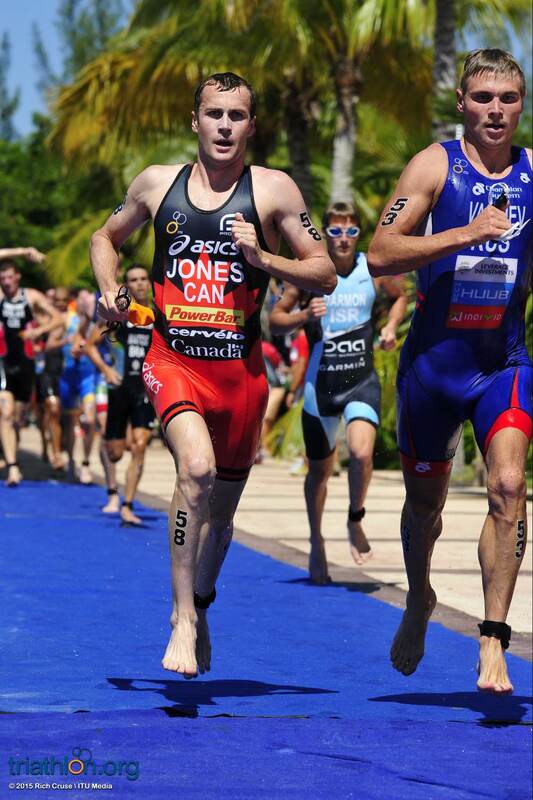 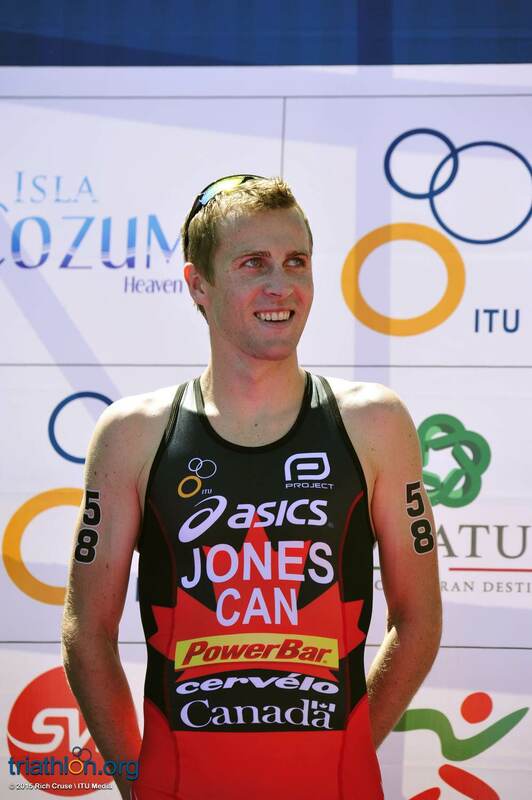 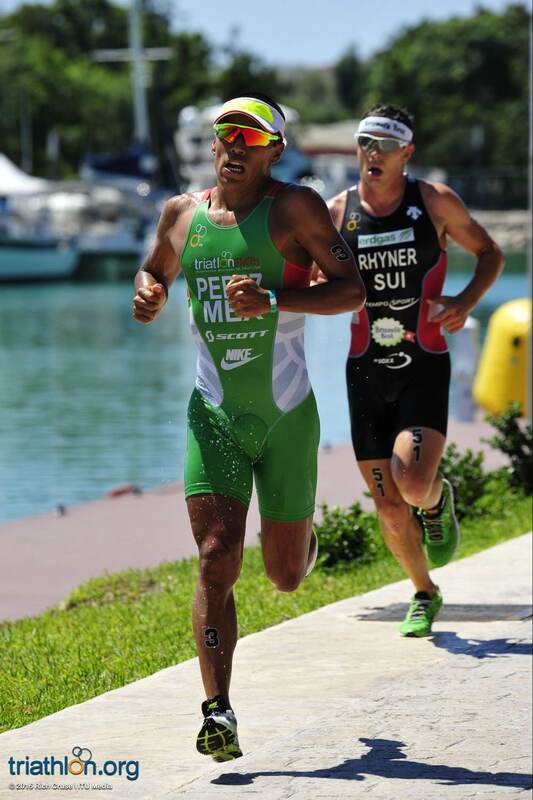 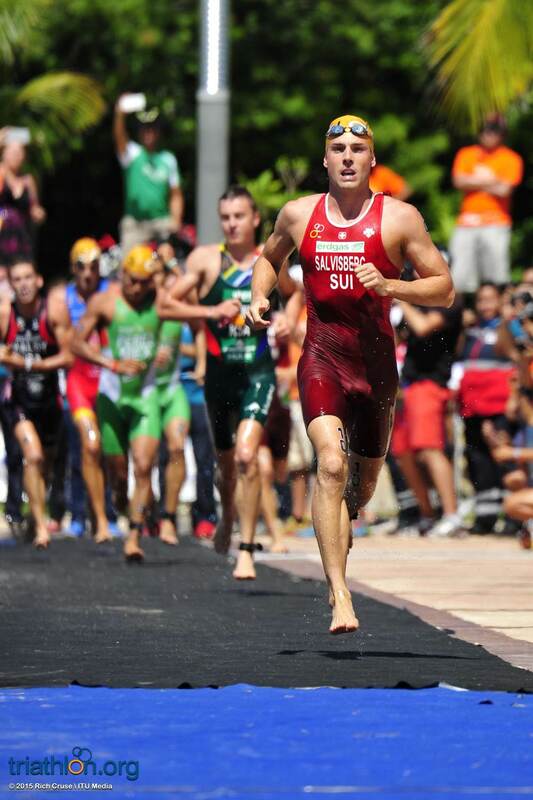 He is one to watch for on the rise in the elite triathlon world.